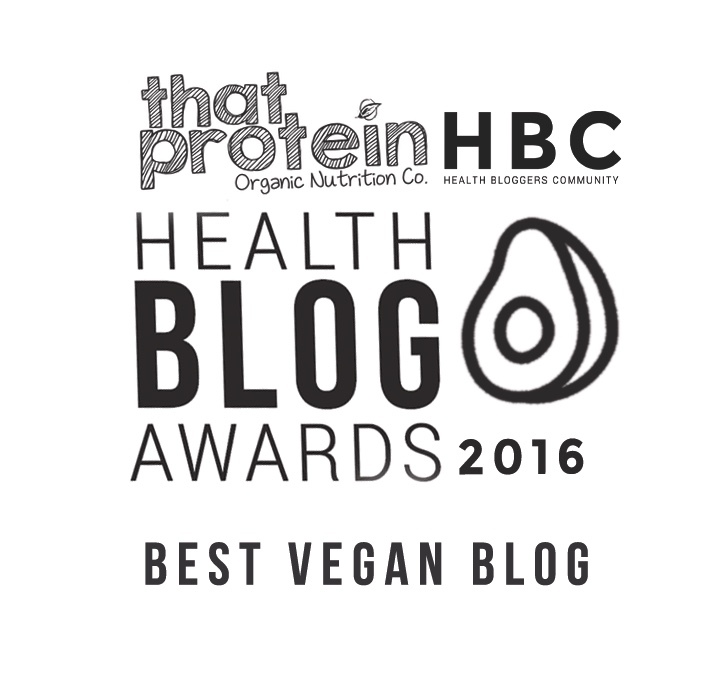 A new year and a time to be giving your body all the nourishment it needs & deserves. Undoubtably we all indulged over the Christmas period which may mean we've been left feeling a little worse for wear, groggy and in desperate need of plant power! 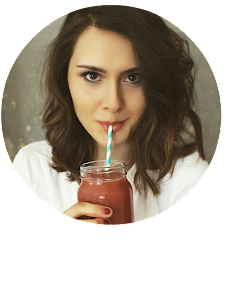 Smoothies and juices are my favourite things to consume when I'm feeling a little lacking in energy and goodness as you can cram so much amazing ingredients into one drink that leaves you feeling magical. 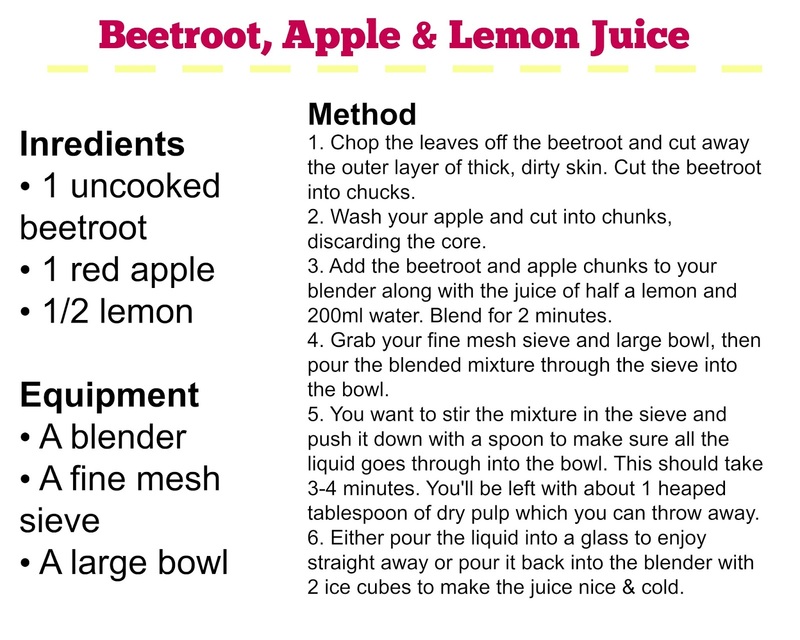 One of my top magical drinks is this Beetroot, Apple & Lemon juice that tastes wonderfully sweet & tangy but provides a bomb of nourishment too. I never recommend juice cleanses or using juice as a meal replacement as there's no fibre, protein or fat in a juice which are so important for a healthy diet. However, drinking a good juice alongside your breakfast or as a pick-me-up during the day is a great idea to get those added vitamins & minerals into your body. When you juice fruit & vegetables all the fibre is removed, so you're left with a pulp-free liquid which there are pros and cons for. When you have no pulp in a drink it's absorbed into the bloodstream much quicker, it's also a lot easier to digest - amazing news for getting that goodness quickly and for when your tummy is feeling a little sensitive, but it does mean that the fruit sugar is absorbed at a higher rate into your bloodstream too which can lead to sugar spikes. The key to making juice work the best for your body is either to get a juice that contains low amounts of fruit or having a meal or even a snack alongside your juice, this will prevent any spikes in your blood sugar levels. 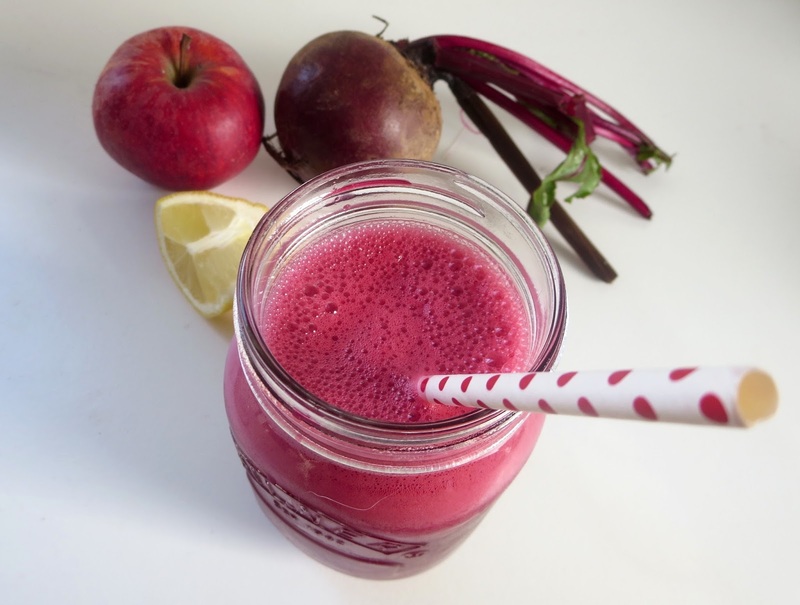 This beetroot, apple and lemon juice is the most cleansing drink, each sip makes me feel revitalised and I can almost feel the cells in my body dancing. Beetroot is a magical ingredient and a true superfood - they're bursting with iron, potassium, magnesium, folic acid, vitamins A, C and B6 and they're high in anti-oxidtants too. If you're feeling a bit run down or lacking in energy then beetroot is where to turn, the iron in the beets allows your body to carry more oxygen to your cells which helps them function more efficiently. 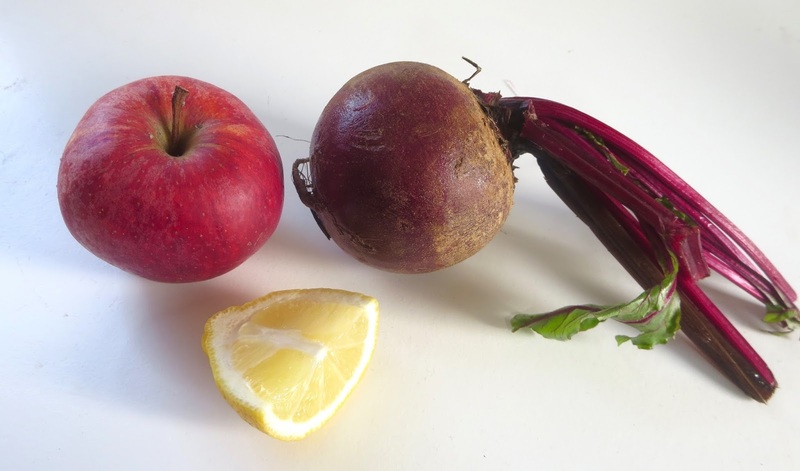 The beetroot is accompanied my apple and lemon which give the juice a beautiful sweetness and a welcome tang. Apple is brilliant at detoxifying the liver, good news if you got alcohol happy over Christmas & New Year and it's an immune booster too! Lemon is an ingredient I swear by, I always drink lemon water and have noticed a huge difference in the clarity of my skin and the ease at which I digest foods since I started so I had to throw some lemon juice into this drink too. 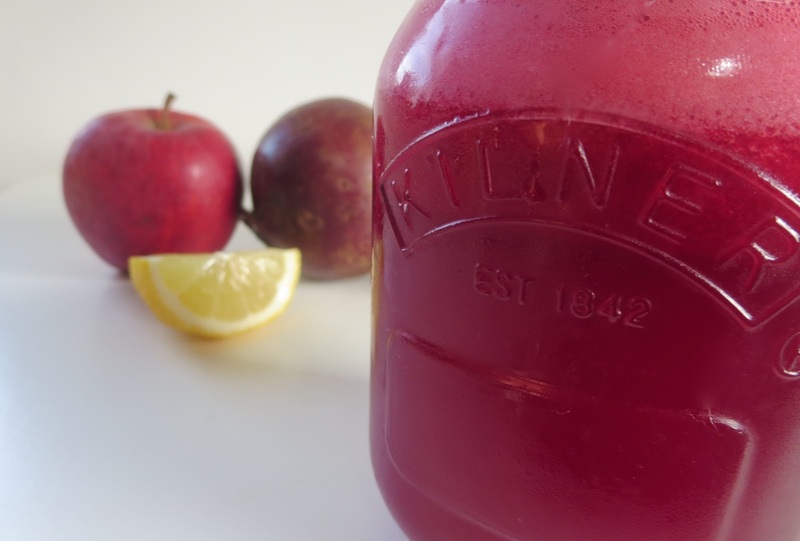 This juice will make your body happy as well as your eyes - the colour is just gorgeous!